It’s certainly been a busy first quarter of the year, as it stands I’m currently fully booked until the 26th of April. I’ll be taking a week long break and returning on the 7th of May, at which point bookings will resume. Until then, I hope you all have an enjoyable Easter break. Dent Doctors located in Melbourne’s Eastern Suburbs. 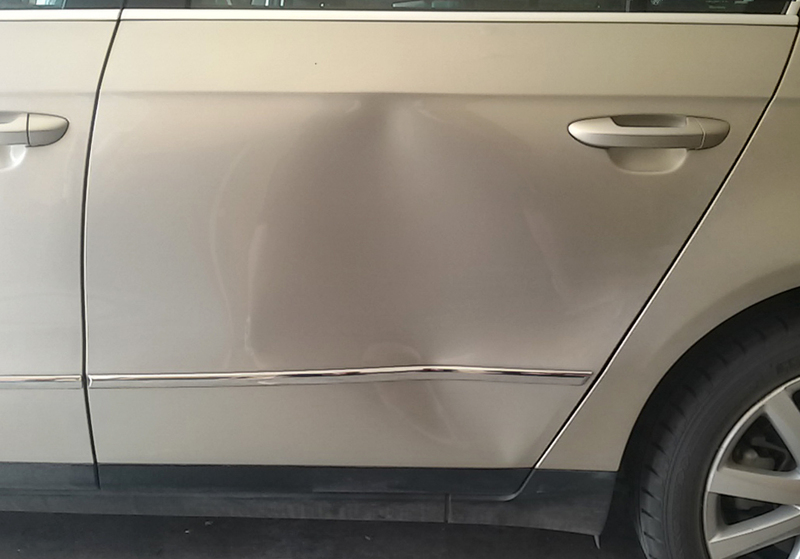 We understand the frustration of discovering a careless driver having dinged your car, or the dreaded sound of a garage mishap, that’s left an unsightly dent in your vehicle. 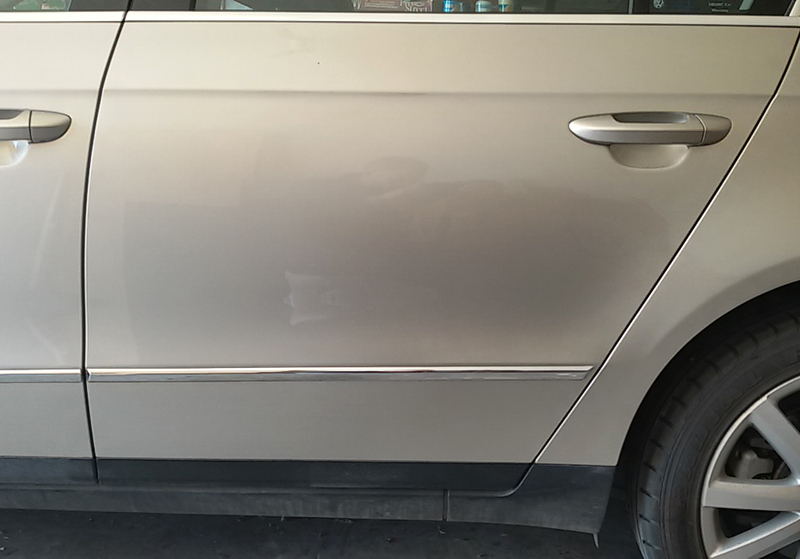 Don’t despair, because in many cases this is where Paintless Dent Repair (aka PDR) can help! Paintless Dent Repair is the art of massaging out dings, dents, creases and hail damage from your car, without the need for panel beating and painting. Your original paintwork remains intact, and the results need to be seen to be believed; it’s like the dent never happened in the first place! Traditional repairs mean being without your car for days, risking poor paint matches and future paint defects, often at a significant cost. With PDR, dents are removed on-site at your premises, often performed in as little as an hour for minor dents, without the need for fillers, paint or harmful chemicals. Since opening in 2010, owner Ross Davies strives to offer the highest level of repairs, offering his services are available to Panel Beaters, Dealerships and private vehicle owners alike. Unlike other providers, we’re not a franchise that can simply be bought into, an employee of a large corporation, or a technician who’s rushing from job to job. As our name suggests, we’re Independent, and our name and reputation rides on every repair. We understand that you’ve got to live with the repairs for the life of the car. We specialize in working for vehicle owners who are passionate, care for their vehicles, and who appreciate the extra time and passion we put into our repairs. Operating in many of Melbournes East subrubs, we offer a convenient on-site service at your home or place of work; No need to leave your work or home, or find alternative transport arrangements. To see some of our previous works, feel free to browse our Before & After gallery, read our FAQ to find out more about our methods, or check out our Facebook Page for our latest repairs and updates.